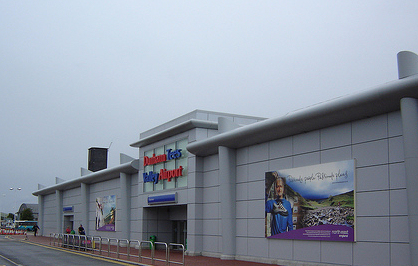 Set in the southern part of North East England, Durham Tees Valley International Airport has many different airlines, including Ryan Air, KLM, Eastern Airways serving 80 internal and European destinations. Three flights daily to Amsterdam connect to over 650 international destinations. From the airport it takes around 20 minutes to reach Middlesbrough by car. For further flight information contact Durham Tees Valley Airport on 01325 332811 or log on to www.durhamteesvalleyairport.com.